Want to mix things and take your game to the next level? Join a golf tournament. Playing in a golf tournament is a perfect way to challenge yourself and meet new people. 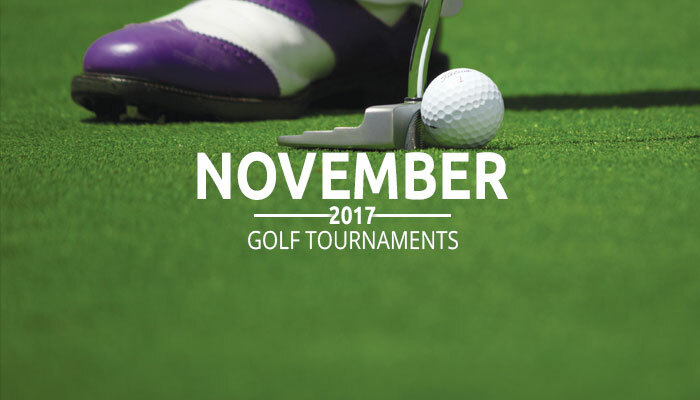 Check out this month’s list of upcoming golf tournaments and make your way out on the fairway today! Also… did we miss a tournament? If you know of an upcoming golf tournament that somehow didn’t make it on our list, feel free to let us know and we would be happy to include it. For inquiries, contact us at [email protected] =)! Didn’t find the tournament you are looking for? If you know of a tournament that isn’t on here, feel free to contact us at [email protected] and we will be happy to add it to the list. Enjoy! Can’t get enough of our featured tournaments? here are more tournaments for you to join this month!